Between other useful parameters, a very important figure that mainly concerns endurance athletes is the knowledge of VO2max. The procedure to obtain this figure requires the presence of a properly equipped sports laboratory and even if you can find such a place, an expensive charge will apply to you to go through the calculation procedure and the use of the facilities! 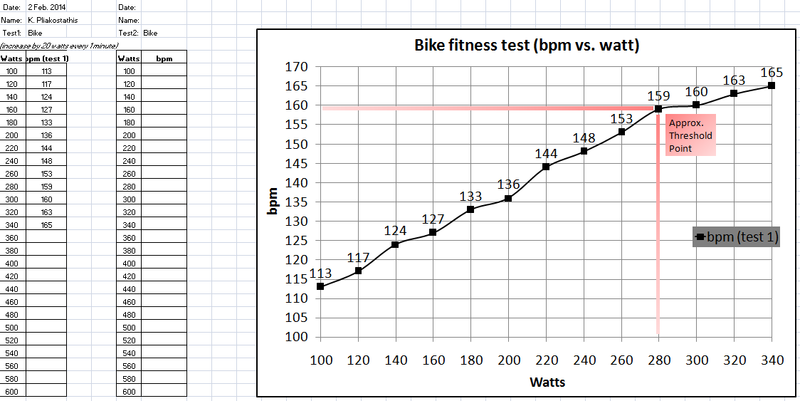 There is however an alternative, but still quite accurace, method to measure your VO2max number. 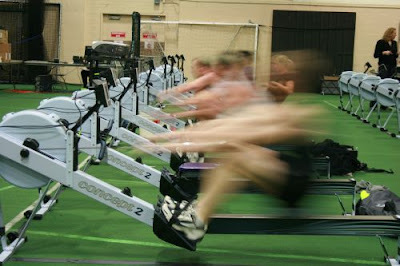 And this can be acheived by following a simple and scientifically valid process: Use an indoor rower! Row as hard as you can a 2000m session (reference distance for pro-rowers and general training) and note down the time it has taken to complete it. Submit your age, weight, height into the website and there you are! 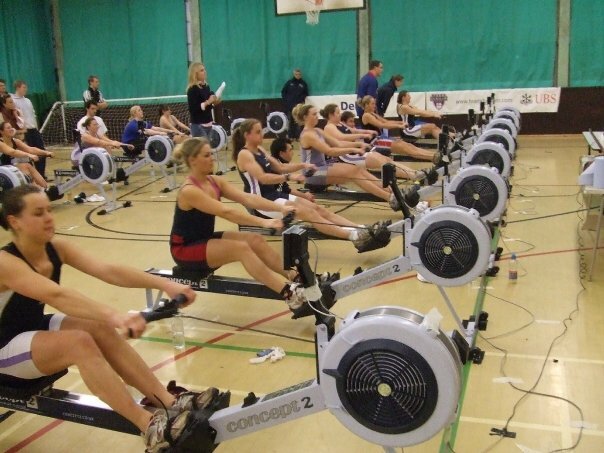 I am into rowing for about a year now and I am confident to advice you that this machine, although hard to exercise with, provides very powerful benefits in your physical (and mental) condition. When I first started using it, my VO2max, based on the calculation described before was around 29, that corresponds to a fair level of fitness (I am 98kg, 1.93m tall, 32YO male). I have now a VO2max of around 45, good level, (after a very systematic training for around 10+ months on the indoor rower both for shor t(3-7 min) and long rowing (20-30 min) sessions). 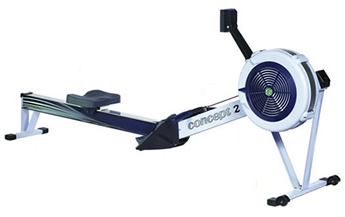 I wish I could afford this indoor rower - it costs around 2000 euro (new and the latest model). I may get it one day - just to let you know that one full stroke is using 85% of your muscles and provides both strength and amazing CV benefits to your body - and in addition: It tests your mental strength to cope with the prolonged pressure that it imposes on you!